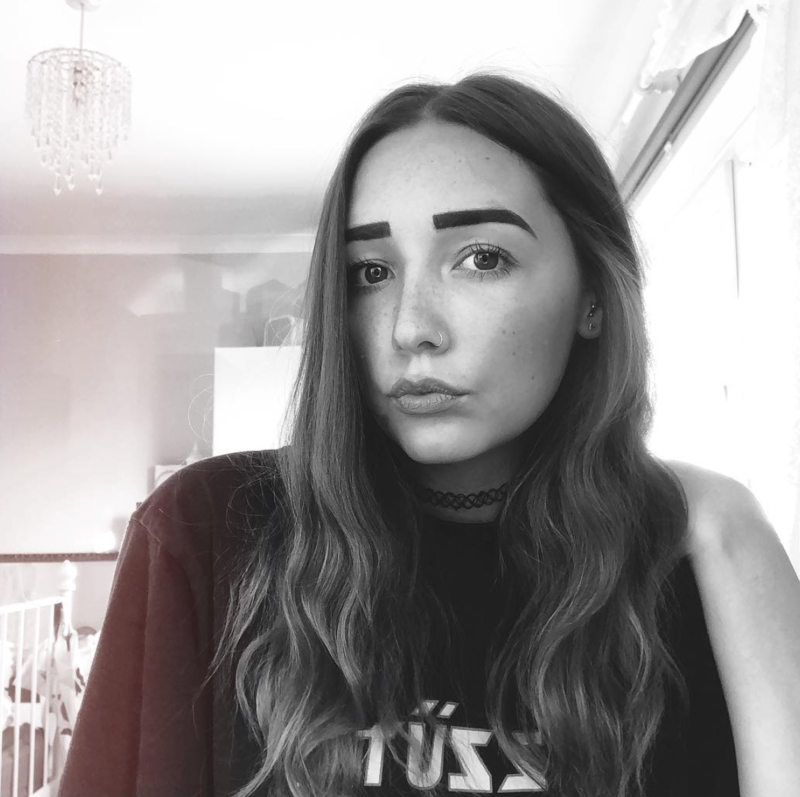 Hello, sorry I haven’t posted in a while but I’ve been a bit poorly – just a horrible cold but I’ve been feeling fairly sorry for myself haha! Yesterday on a quick trip to Tesco I decided to buy some granola – after salivating over many delicious breakfast photos and recipes on Pinterest. (I swear I could spend hours on end just scrolling through everything; everyone should have Pinterest). 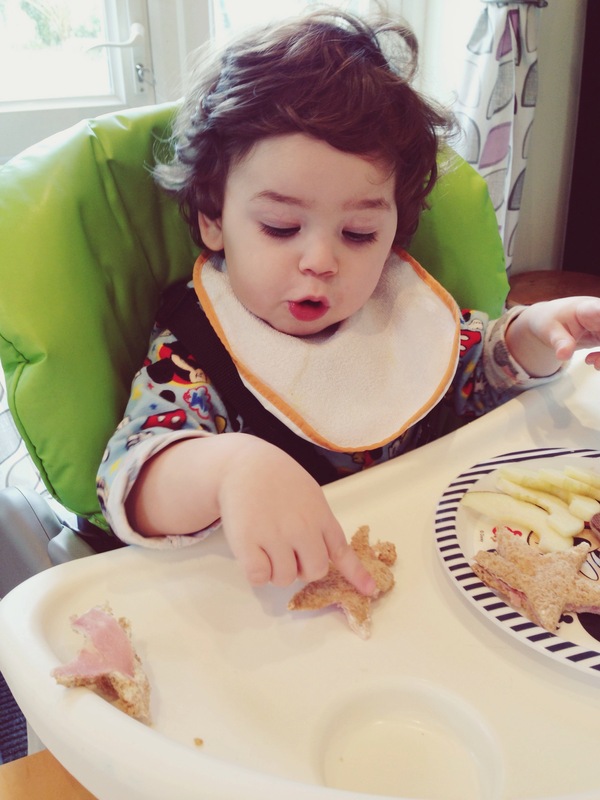 For lunch, I wanted to mix it up a bit for Jax so I decided to use a star cookie cutter for his sarnie. He’s recently learnt to say star and when he saw it on the plate a huge cheesy smile appeared. He then repeatedly said star and poked it for about 5 minutes before deciding he’d eat it haha!! He also had some apple (cut & peeled by our amazing apple peeler and corer!! 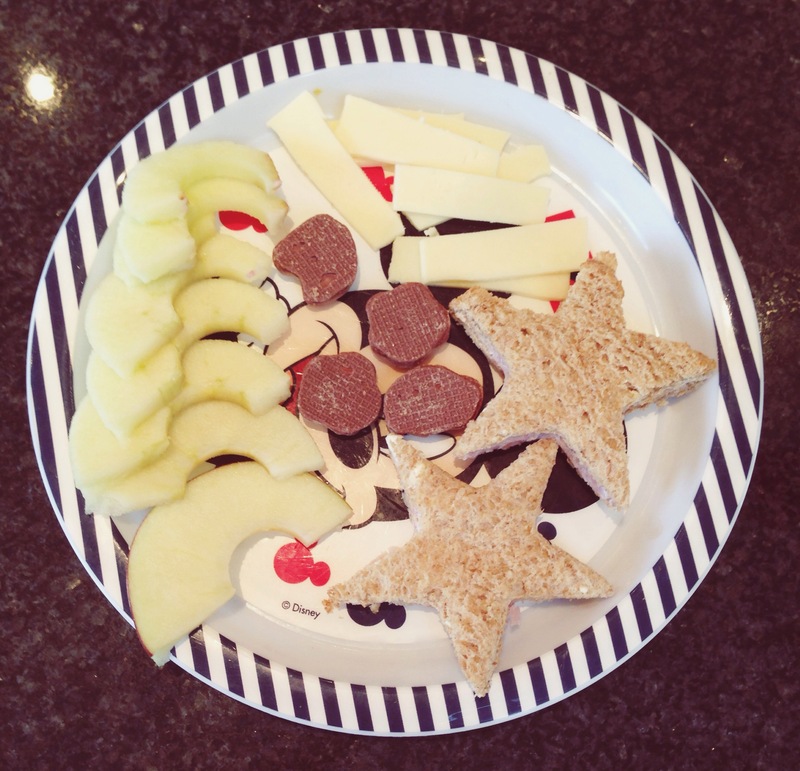 ), some sliced Gouda and a few choccie animal biscuits. 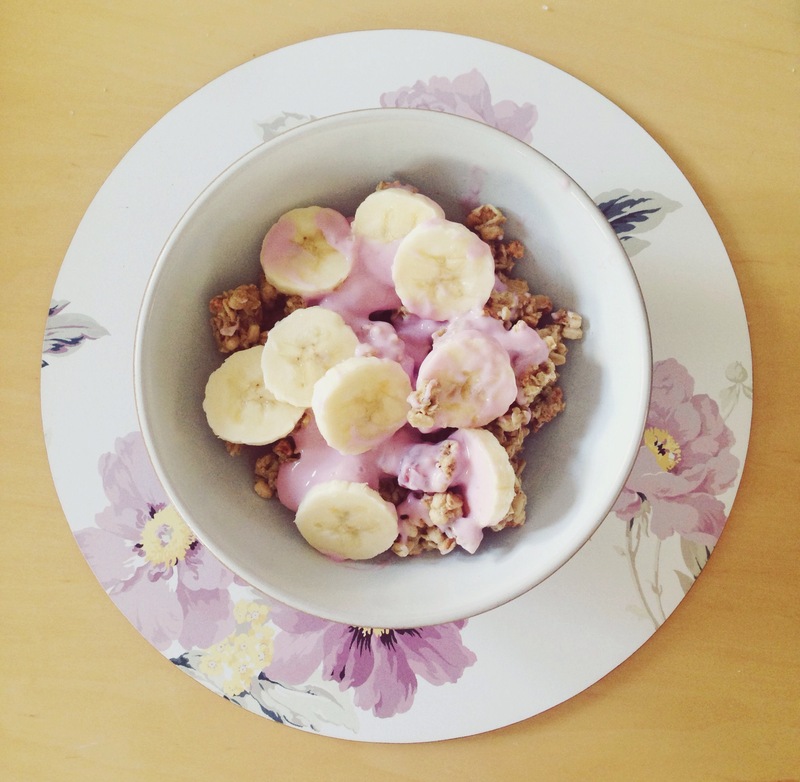 Has anyone got any granola breakfast recipes I could try? Or any good lunchtime recipes for toddlers? Next postI Don’t Like Bloodtests!